Last week the House passed a bill (the “ADA Education and Reform Act,” or, “the bill”), which cuts provisions of the American with Disabilities Acts (ADA). 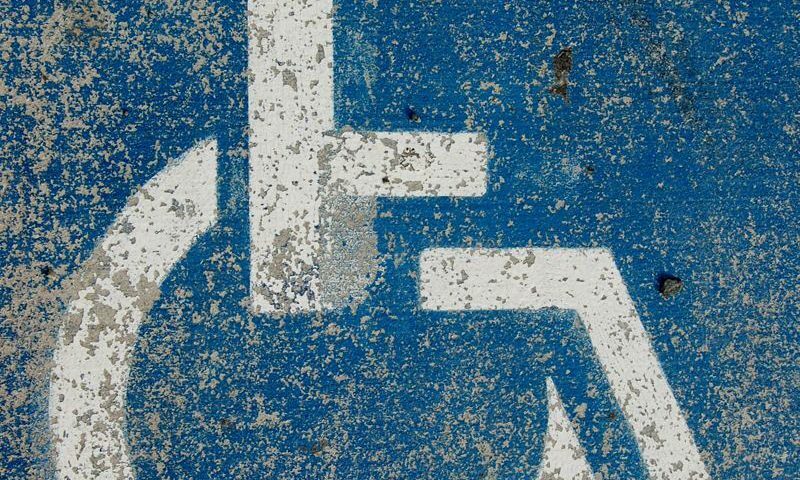 The ADA provides strict requirements for businesses to accommodate those individuals who fall under the ADA. 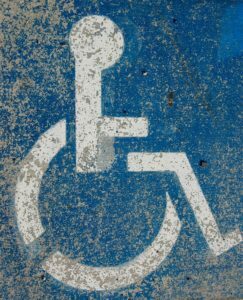 Should a business fail to comply with the ADA, individuals may sue the business. The ADA Education and Reform Act, now requires plaintiffs to give businesses at least 60 days to devise a plan to fix the problem, and another 120 days to implement their plan, before an individual can file suit in federal court. The justification for the bill is that it is supposed to deter costly attacks on small businesses via litigation. However, it is our opinion that this bill will create an undue and undeserved hardship on individuals who fall under the ADA and who have viable claims against businesses. Rep. John Lewis, D-Ga., said the law “strikes a devastating blow in the fight for civil rights. This bill is wrong. It is mean-spirited, and it is a shame and a disgrace that we would bring it to the floor,” he said. While 180 days may not seem like a lot of time, it is significant for many who have been wronged by a business’ failure to follow the law. Prior to this bill the burden was on businesses to comply with the ADA from the onset, but this new bill shifts the burden onto the individual and gives businesses a chance to make things right only after they’ve already failed to comply with the law. The bill now goes to the Senate for a vote. If you have been the victim of workplace discrimination, call Levine-Piro Law, P.C. for a free phone consultation at 978-637-2048 or email office@levinepirolaw.com.